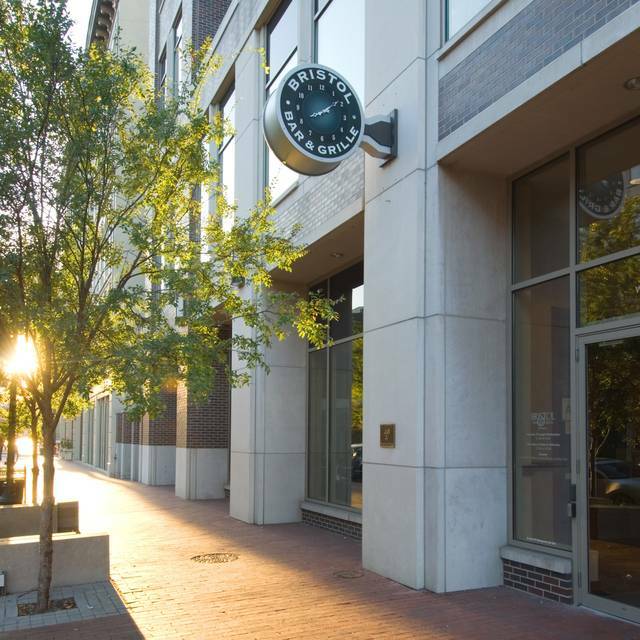 The Bristol Bar & Grille validates parking for guests that park at 120 S. 6th PARC garage after 6:00 PM (Mon. - Fri.) and all day on Sat. & Sun. Excludes special events such as Light Up Louisville and Thunder Over Louisville. The Bristol Bar & Grille Downtown is located on the route for the Louisville Zero bus and is free for all riders. Since 1977, Bristol Catering has been providing full service catering and event planning for weddings, corporate events, fund-raisers, galas and social gatherings. Whether you are planning a small intimate affair or a grand gala, our team will work with you to create a spectacular event. 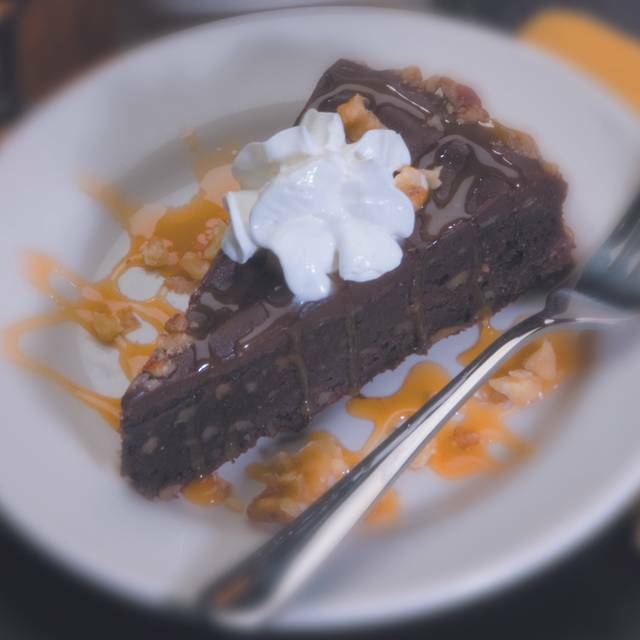 Our off-premise catering can be reached at 502.584.3663. 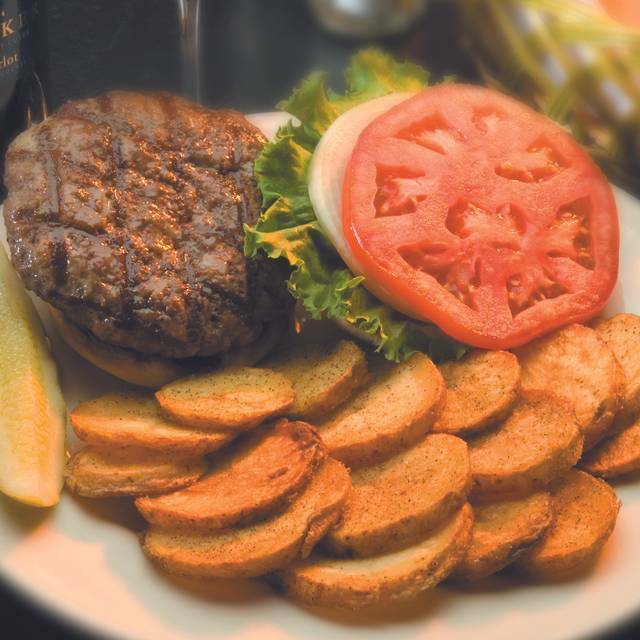 Bristol Bar & Grille offers on-premise catering / private rooms at our Downtown, Highlands and Jeffersonville locations. The Bristol Bar & Grille Downtown has 3 private dining rooms that can accommodate any size group, small or large up to 120 guests. There are no charges for these rooms and no matter what your occasion, the Bristol has the perfect menu selections to choose from. We had a wonderful meal and good service. The problem we had was we were sat at a table right next to a dividing wall between the front of the restaurant and the bar. In the front part of the restaurant there were several members from Humana who were celebrating something. They were so loud we were unable to have any type of conversation. We asked to move but were told we could not. My business associates and I would have preferred to have been seated away from that party due to their size and volume level. There were larger tables on the other side away from that party and were unoccupied. However, they stated that the server in that area had to many tables. The service was terrible! The Hot brown was like soup the steak was cooked well but i had to go to the bar to get our drinks where i had to hunt someone down. Disappointing for our last night in Louisville. Arrived on time for 6:15pm reservation, seated at once. But kitchen response was so slow we were nearly late to 8pm performance at Ky Center. I left feeling rushed and unsatisfied, full of pasta but not much else for my $20. A great place to go before going to the ballet. Everyone enjoyed their entrees. I had the mahi with asparagus and they were both cooked to perfection. The portions were very small for the price. The Bristol restaurant does a great job. The food, service and ambiance are all very, very good. They take reservations which is so helpful when you have a large group or have specific time requirements. I love the Bristol and will continue to patronize them. The two of us started with a flight each of the featured wines and Caesar salads. The salads were good, but would have liked some anchovies as well. Our dinners arrived in good time and were hot. My scallops were good and I liked the asparagus tempura. The spaghetti was fine, but nothing really special. Our server was very friendly and helpful. We will return especially before events at the Yum and Kentucky Center for the Arts. I don’t like writing bad reviews and rarely do, but this was a truly bad experience. We were a group of 8, and the evening started off great with a personable, knowledgeable server. But it quickly went downhill. We waited about half an hour for the salads; then she brought them out on a big tray and left for at least 10 minutes before returning to serve them. The place was empty, but It was another hour before we received our entrees (and then only because we asked) We hadn’t seen the server in quite a while, and when she came back to help distribute the meals, she was like a different person. Quiet and embarrassed as if someone had chastised her. The food was terrible all the way around, the shrimp was over cooked; the grits were congealed and cold; the steak was cold - overall a terrible meal. We thought it was a bad sign when the restaurant was almost empty when all the other restaurants in the area were completely booked, but the manager told us the entire restaurant had just cleared out for a concert that was in town. We should have known better. Definitely do not recommend and would not go back. Great place to eat when seeing a show downtown. Bristol has a wonderful, varied menu and we really like sitting at a round table with parties of 6 or 8--it's much easier to have a conversation! The waitress ensured that we had everything we needed and was conscious of our timeline to make a show deadline. 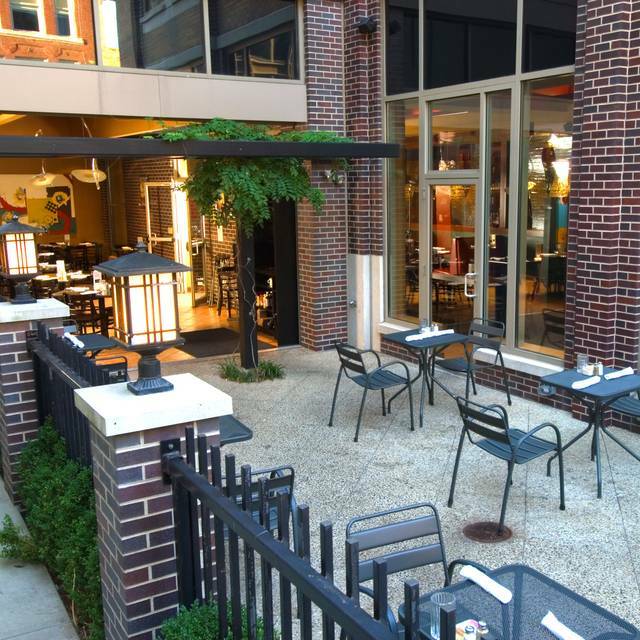 We love that it's within walking distance to KCA, The Yum Ctr, and Actors Theatre! An added treat was validation of our parking! We'll be back! Took awhile too get our salads,dressing for salad seem too be watered down, when food arrived was warm,pasta was dry. Been going there for years. Always enjoy going there before shows or another events. The Bristol is an excellent choice for pre-theater dining. 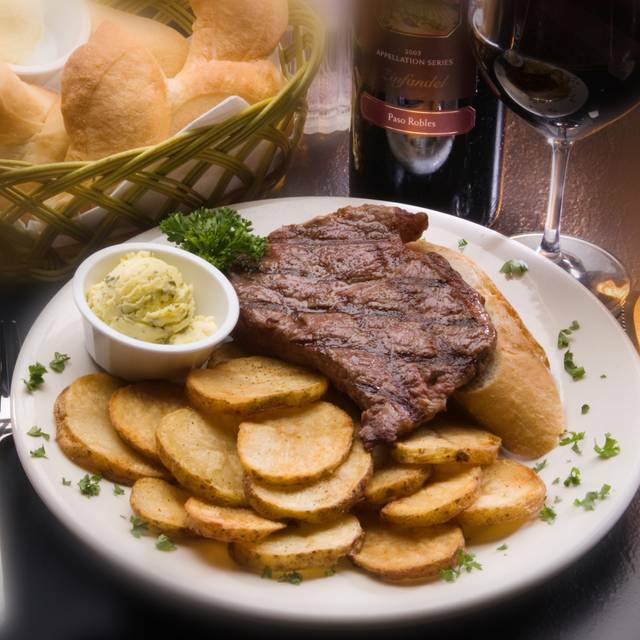 The service is friendly and prompt, and the food is quite good and is very reasonably priced. 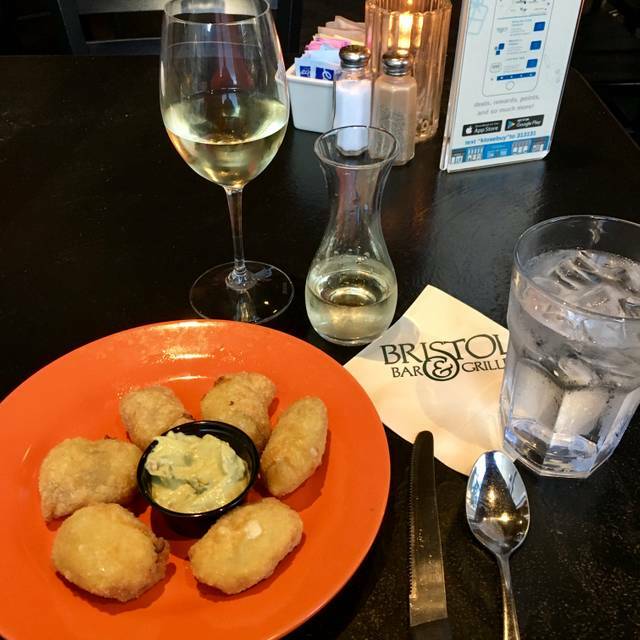 Among the restaurants in the downtown area, the Bristol is definitely one of our favorites! Great food and service! Very convenient for theatre nights. Nice service and the food was good. Sorry that the track salmon salad was taken off the menu! 3 of 5 of us were disappointed we could not order it. The Bristol is very convenient if you are attending an event at the Ky Center for the Arts. We parked in the parking garage and walked. Had 5:45 reservations and were greeted with a smile and seated promptly. Our waitress was wonderful. Very sweet. I had the pork dijonaise and it came with a house salad and skillet potatoes. Very, very good. Must try the avocado ranch dressing on your salad. It was awesome. My friend had the wonton Hot Brown and she loved it. It was very crowded and loud . I guess that is the norm close to concerts and shows. The Bristol is very consistent and offers a great value. Very disappointing for a birthday celebration dinner. We had to request our candle be lit, food was not as described in the menu and service from the bar was slow though the bar only had 5 patrons. 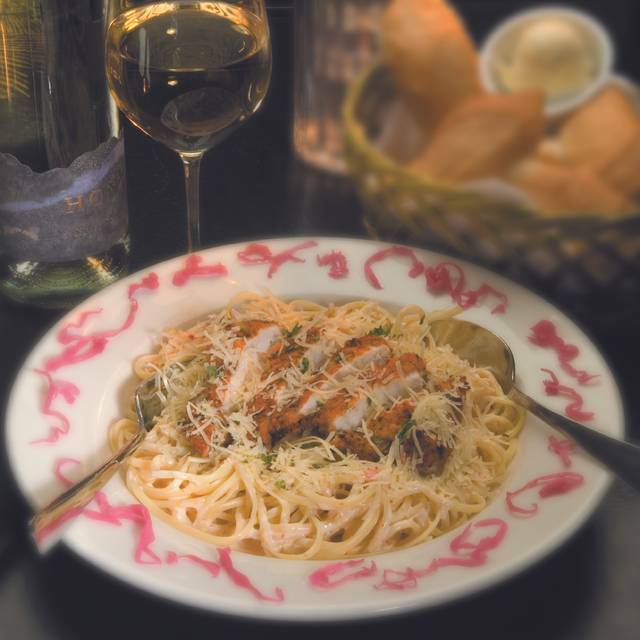 There are several better restaurants to choose for a celebration meal. We had a large group celebrating birthdays and seeing a show afterwards. Our server DeeDee was excellent. Very patient with our group of 20. Food was great. I heard no complaints from anyone. We kept DeeDee hopping and she was very kind and prompt. Will definitely be back. It was all our our first time here. We were overall happy with our visit. Our server started out great, but as it got busier we were all looking around for her to get our bill because we had a concert to get to. It was long enough that a couple of the guys would have ordered another drink had we been checked on. Our food was mostly good. One guys steak was supposed to be medium and it was very well done. The server was told and she offered to take it back but we were on a time constraint and didn’t have time to wait on another. Always good food and service the Bristol restaurants. Good night forgot my drink !! My husband and I ate dinner before going to see a show at the Kentucky Center for the Arts. The food and ambiance was good, but it took 15 minutes for a server to visit our table to take our drink orders. Our food came out in a timely manner, and while tasty, the servings were a little small compared to what we're used to at other restaurants. went there for lunch before a play. neither the food nor the service was what I was expecting for the reputation and price point. maybe they are better at dinner. Everything was wonderful from the moment we walked in, we were gong to a concert and our waitress was aware that we were limited on time and accommodated us perfectly. Our food was great, we definitely will be back soon! For the price of the food it is very mediocre. Very high priced and had to send my food back since it was undercooked. I love the Bristol! Great food and great place to dine with family & friends! Lovely. The people were great and the food was awesome! Food was exceptionally good. Service was excellent.Noise level was low. The entire experience was wonderful. Will definitely dine here again. Reasonably priced. Atmosphere was nice. Very enjoyable. I love the house salad dressing and I always order pork dijonnaise. Never disappoints. We had a terrible experience beginning with the hostess who seated us at a small table in the bar even though we had reservations and the entire restaurant was near empty when we arrived at 5:00. Setting that aside - the real issue was the food. We ordered the salmon and the crab cakes entrees. BOTH were inedible! Not just the wrong temperature - but awful inedible food!! We sent both dishes back and ordered the steak which was OK but certainly not a well-prepared steak. The restaurant is in serious need of a chef. Underwhelming experience. The food lacked flavor and was not fresh. Our service was minimum. She seemed to be somewhere else. She dropped a glass as we walked past towards the brunch, then proceeded to drop plates everywhere. This would of been fine, but the overdramatic hollering really ruined it all for me. Maybe it was an off day, but I will not be returning. $16 for subpar food is not worth it. 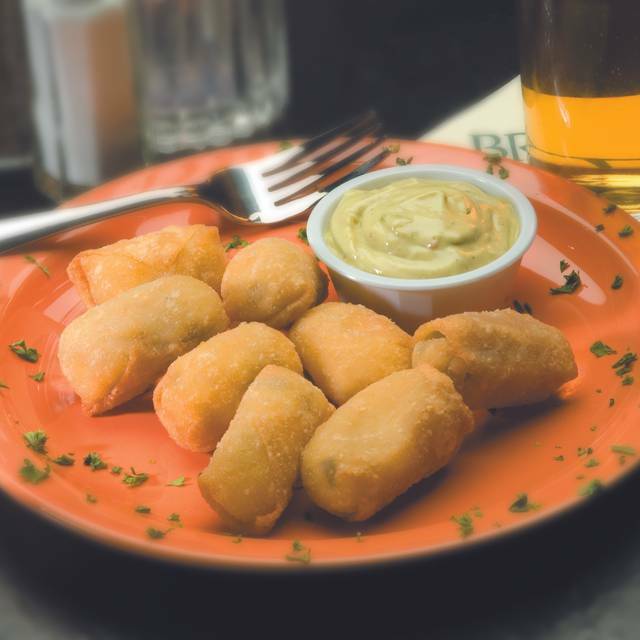 Louisville is full of fresh and inventive flavors, and even includes great service. I do not recommend this Sunday Brunch. We waited a bit to have a server acknowledge us, but once she did, she was wonderful all evening. The food was decent, but not great. I was disappointed in the quality for what I paid.